Jaylon Vickers is a 5-foot-10 180 pound defensive back who made a commitment over the weekend to play for the Cougars. He will join the Class of 2018 as a preferred walk-on. 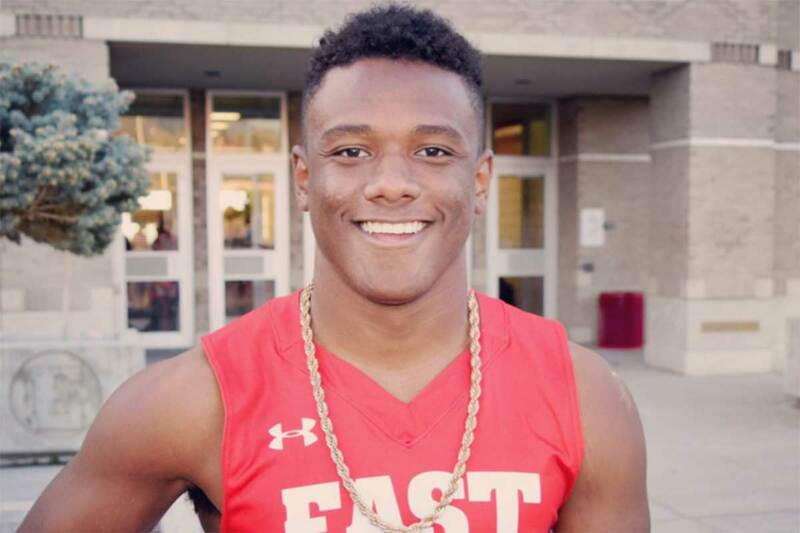 Vickers preps at East High School (Salt Lake City, Utah), where as a senior he had two receptions for 110 yards and two touchdowns, to go along with 89 tackles (62 solo), and EIGHT interceptions with one brought back for a touchdown. He is a transfer from Bingham high school and also plays on the basketball team. Class: 2018 HT/WT: 5’10”, 180 lbs. 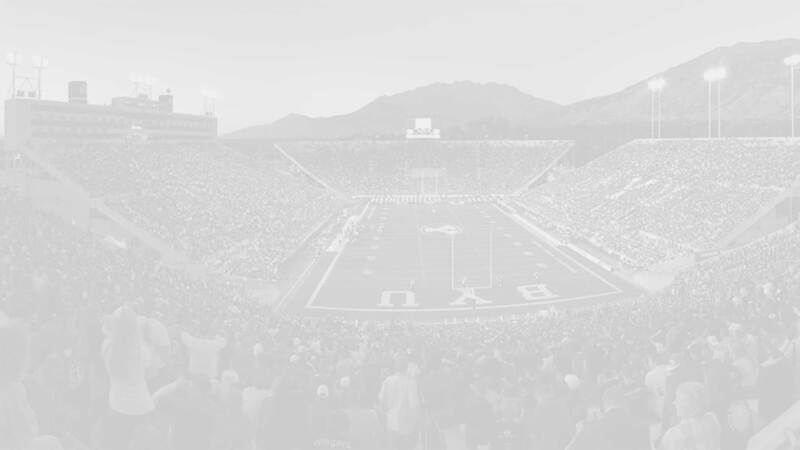 BYU insider: What else would you like Cougarfans to know about you? Vickers: That they are getting a winner and a guy that is going to compete and work his tail off every single day! You are going to get more than just a football player also, I want to inspire others and be the person people look up to on and off field. I can’t wait to get in that blue and white!